The Madras High Court’s Division Bench at Madurai comprising Justice S.Manikumar and Justice C.T.Selvam held that engaging school teachers in survey work for updating National Population Register cannot be construed as violative of the provisions of the Right of Children to Free and Compulsory Education (RTE) Act, 2009. 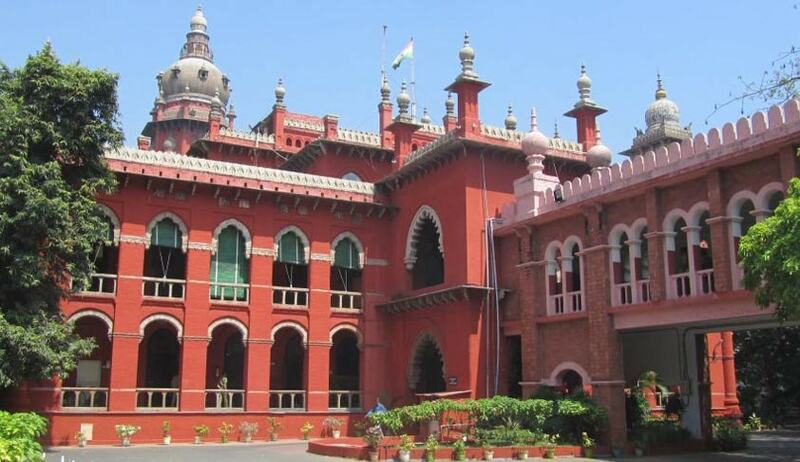 The court was considering a Public Interest Litigation filed by Tamil Nadu Primary School Teachers Federation praying to issue a Writ of Mandamus, forbidding the governments and various authorities from taking the service of the Elementary Teachers of the Directorate of Elementary Education for the work of updating of National Population Register (NPR) & Seeding of Aadhaar Number in the NPR database. The members of the petitioner Federation are being required to enter Aadhaar Card details in the course of conducting the census of the year 2021. Petitioners contended that Section 27 of the RTE Act prohibits deployment of teachers for non-educational purposes except the decennial census and duties related to disaster relief and elections. They relied on the decision of the Hon'ble Supreme Court in Writ Petition (Civil) No.494 of 2012 dated 11.08.2015 which informed that holding of Aadhaar Card cannot be mandatory and further directed Union of India to cause wide publication of such position. It was submitted on behalf of the petitioners that amongst the various categories of teachers, primary school teachers were repeatedly being used and the same is suggestive of primary education being not important. Another contention was raised that the teachers are required to undertake the exercise during school hours, which would be detrimental to the welfare of the students. Per contra, it was contended on behalf of the central and state governments that the contention of census updation being a decennial exercise, is a misconception as the updating of records thereregards, is a continuous process. Governments uniformly submitted that the primary school teachers are being required to carry out the work allotted to them only during holidays and after working hours on other days and that the teachers are paid honorarium for the work done by them. Rejecting the petitioner's contention, the court agreed with Assistant Solicitor General (ASG) G.R. Swaminathan. The Court recorded the submission of the ASG that the Tahsildar of Musiri Taluk in Tiruchirappalli district had actually committed a mistake by issuing a letter, on January 25, which was produced as a proof to show that teachers were being forced to carry out the survey even during school hours. The Court also added that the members of the petitioner federation should not be required to carry out the work entrusted to them during school hours.